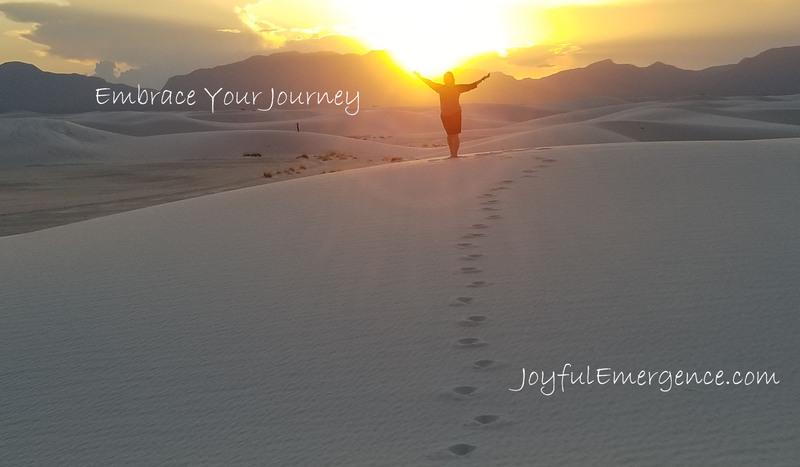 Hello, I am Jen, an intuitive healer, Reiki practitioner, and owner of Joyful Emergence. When I am not attending shows, traveling with Godley Garden, or conducting healing sessions I am a Behavioral therapist and I work with autistic children. I have been around healers my entire life and I have been practicing Reiki since 2000. In 2015 I decided to embark on the journey of becoming a Reiki practitioner. I help my clients to find ways to take control over their life, their health, and their energetic field by connecting mind, body, and spirit. I incorporate my training, with guidance from Spirit, intuitive healing, Reiki, and meditation techniques to enable my clients to work through blocks, release stress, and lead a meaningful and fulfilling life.